Sometimes you need to convert your entire div to the image. This code is tested by my self as a developer having 5 years of experience in the same field. 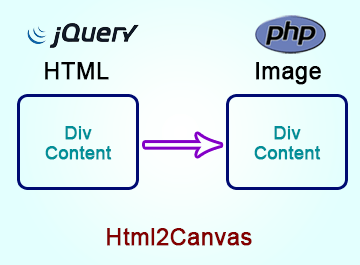 2.Now you have to include jquery and html2canvas.js. 3. 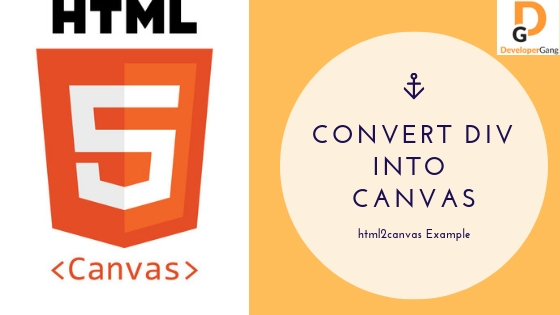 Now add below script to convert your entire div to an image. If you still have queries, we will happy to help. Also if you want to Submit your post with the answer (Solution) or Submit Blog Post. You can visit submit blog post page.